This has been a celebratory week for video games, what with the industry coming together at the the Microsoft Theatre in Los Angeles on Thursday to honor 2017's standout titles. Celebrities were spotted and hobs were knobbed but that's not the only news! Overwatch players are in for a holiday treat on December 12th, Bayonetta's third installment is coming to the Switch and HTC showed off its $600 standalone Vive for the Chinese market. Numbers because how else are we going to determine the high score? 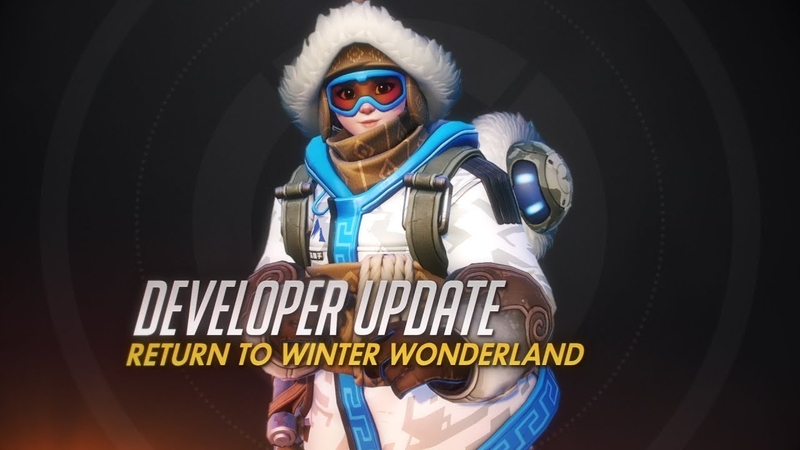 5: That's how many Yeti you'll be fighting off as Mei in Overwatch's annual Winter Wonderland event when it goes live on December 12th. 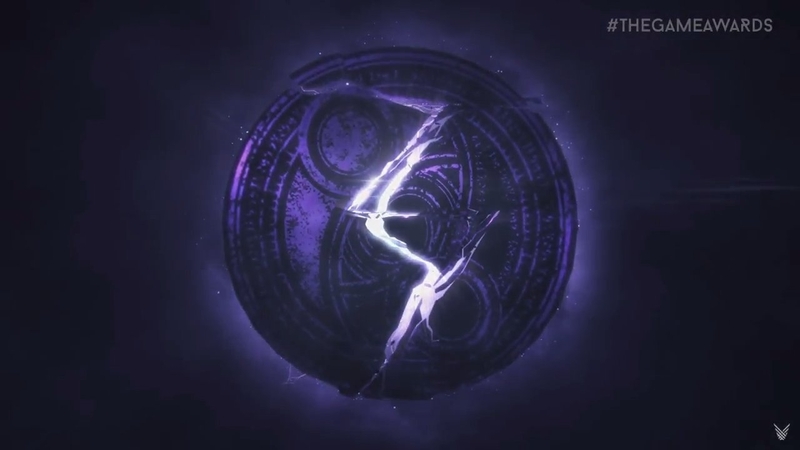 2: The number of additional Bayonetta games I didn't know existed until news broke that the third one will be a Switch exclusive in 2018. Luckily, they're bundling the first two along as well so you'll be able to hair fight to your heart's content. 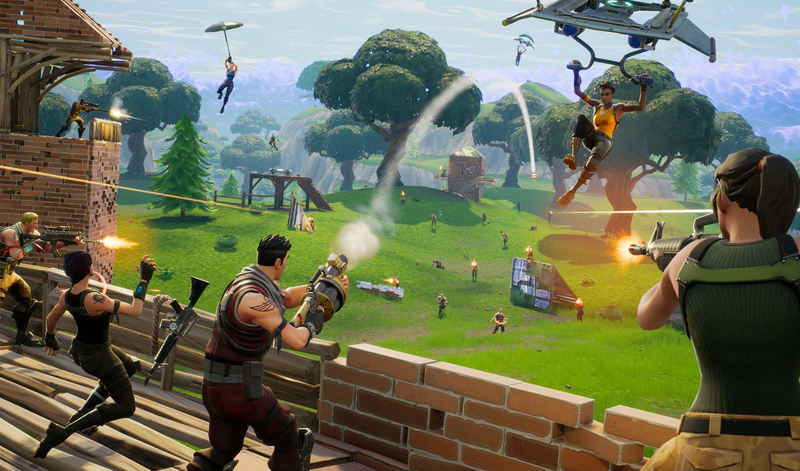 100: That's how many players will be packed into a single arena in PUBG-rival Fortnite's new 50-on-50 team deathmatch. The matches will be free until December 17th. 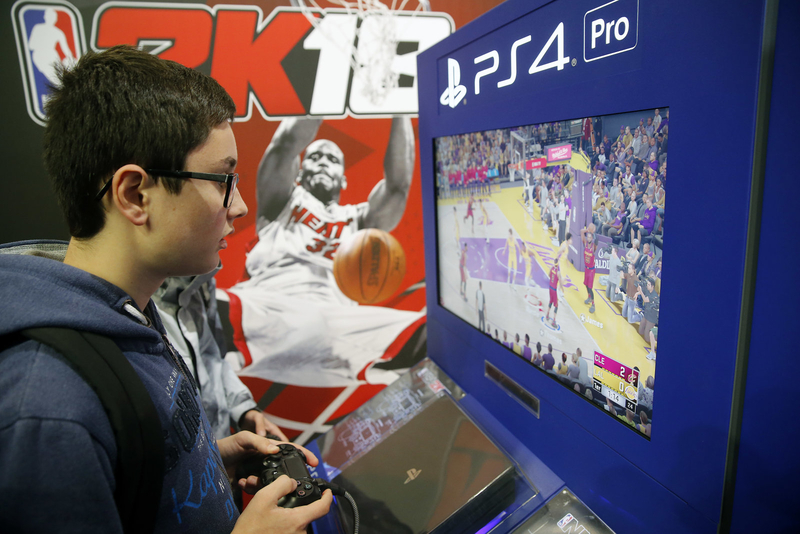 1st: That's what the Sacramento Kings' new "venue within a venue" eSport training center is. The first. Yes, of it's kind. No other team has had the audacious vision to attempt such a thing. 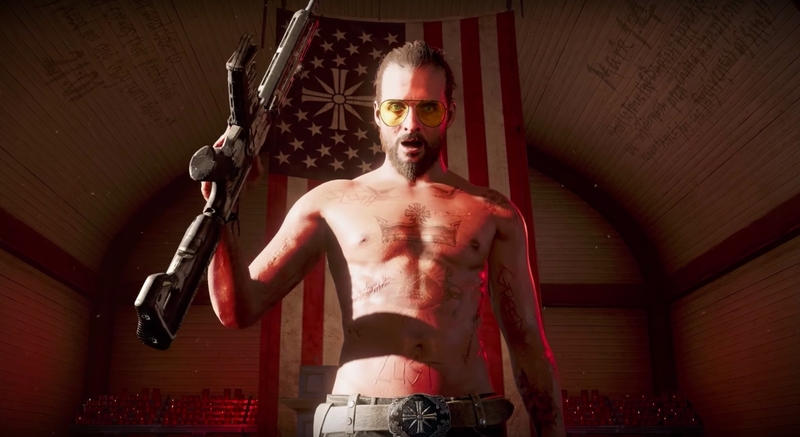 1 month: That's how much longer you'll have to wait to battle a batshit right-wing militia-cult in Far Cry 5 now that Ubisoft has delayed the title's release. 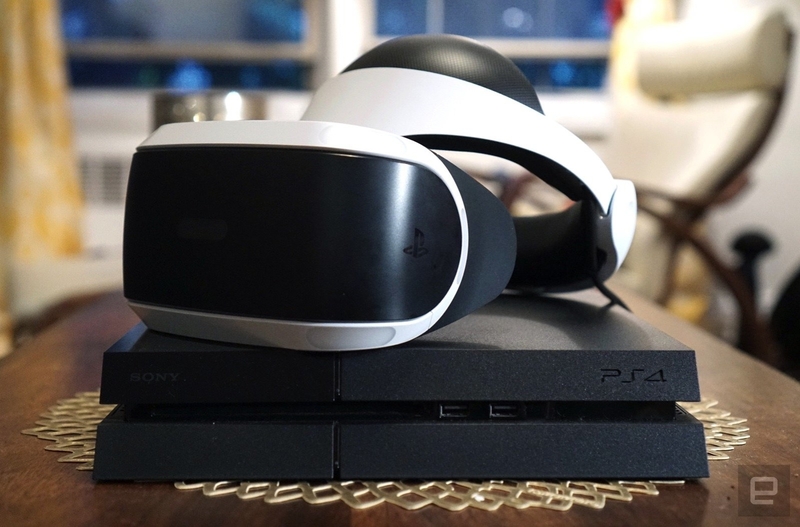 2 million: That's how many PSVR headsets Sony's sold in the last year. And critics said VR was the next 3D TV. 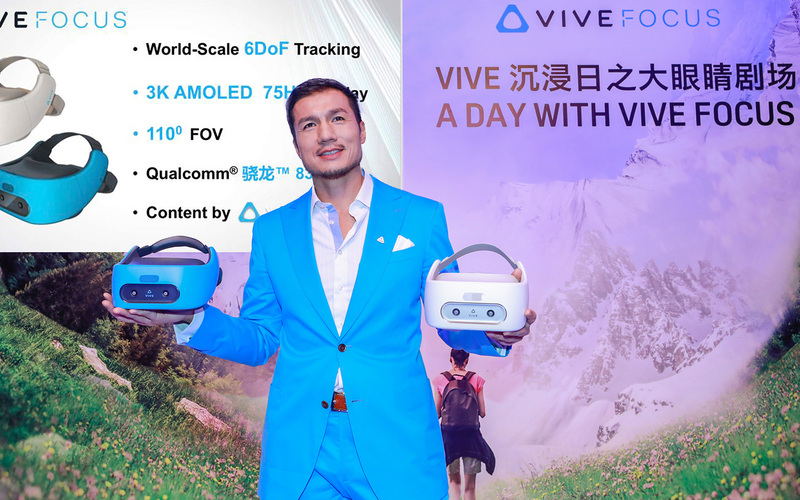 $600 (3,999 yuan): That's how much HTC's new standalone Vive VR headset will retail for in China once pre-orders begin on December 12th.